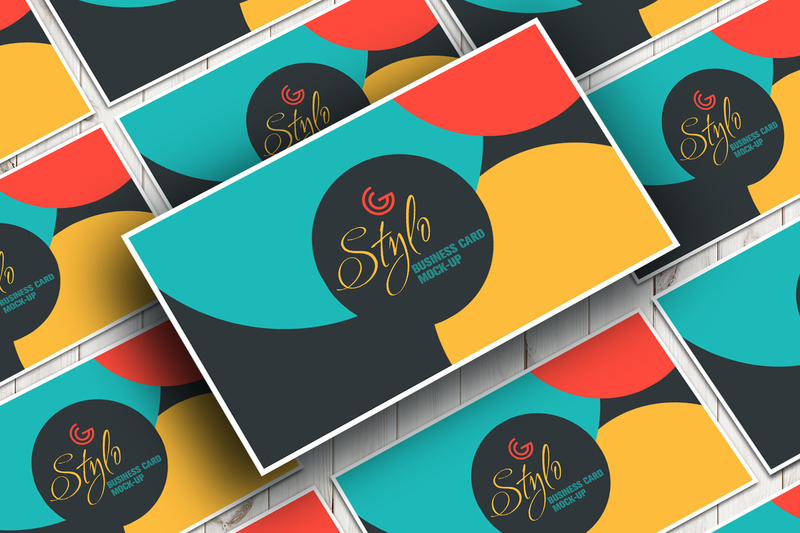 The freebie of the day is Free Stylo Business Card Mock-up PSD. I designed this mock-up in Photoshop CS6 in layers format. 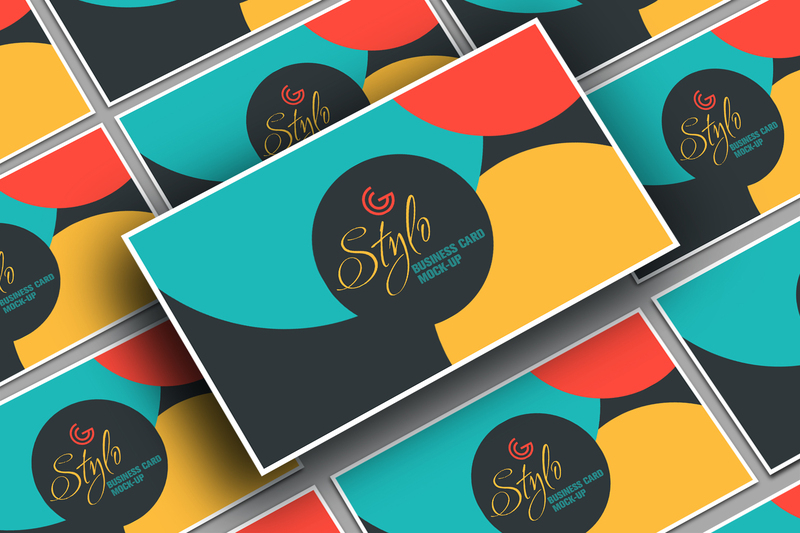 Graphic designers can showcase your business cards with the help of smart-layer. 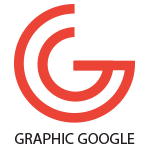 You can also change the background image according to your requirement.